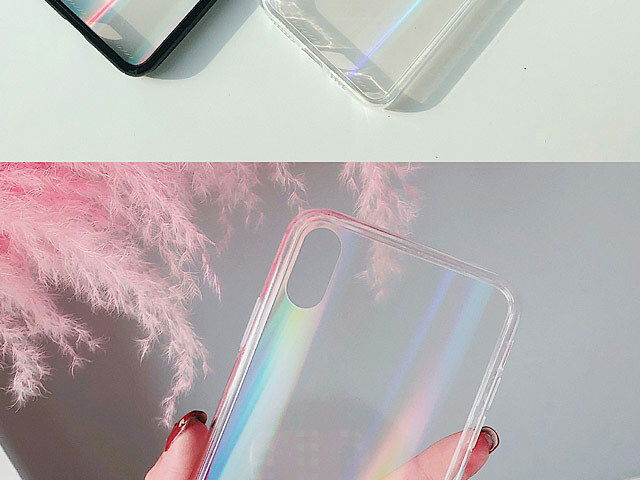 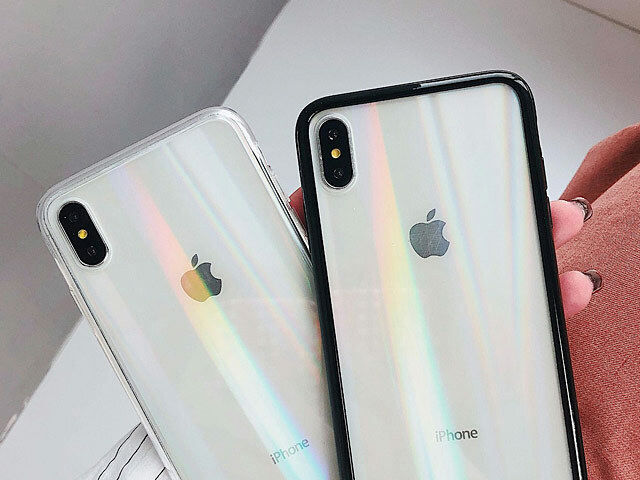 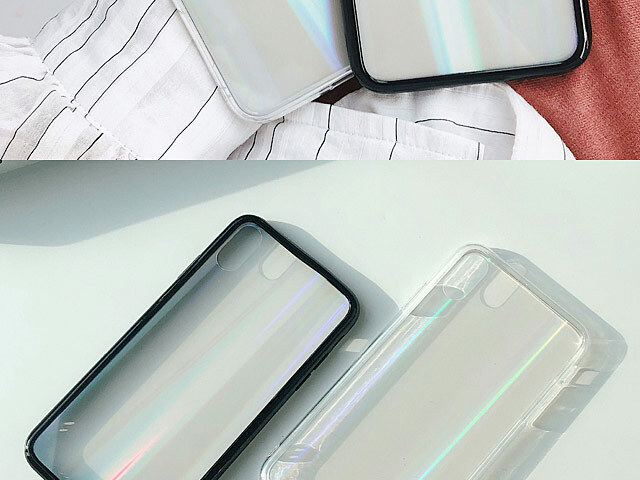 Aurora Glass Case is soft bumper + laser electroplated tempered glass back cover. 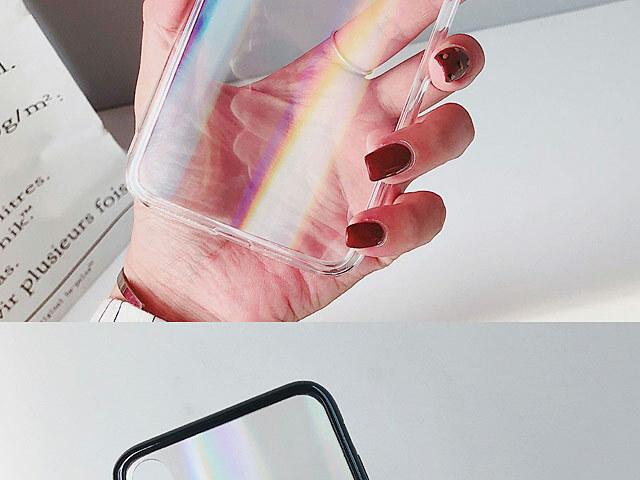 Varying along with time and space, showing off different dazzling colors and textures. 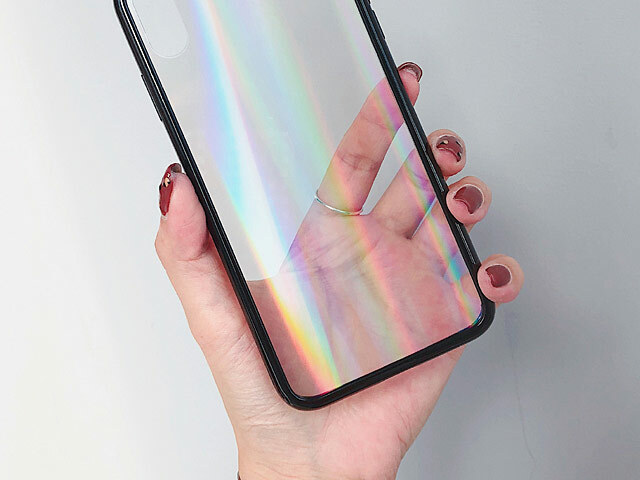 Slim case maintains the original profile and beauty of your Smartphone.